2601 Cerrillos Road, Santa Fe, NM 87505. Sunday, June 7, 2015. 10AM-12noon. be fun and really get the creative juices flowing again. 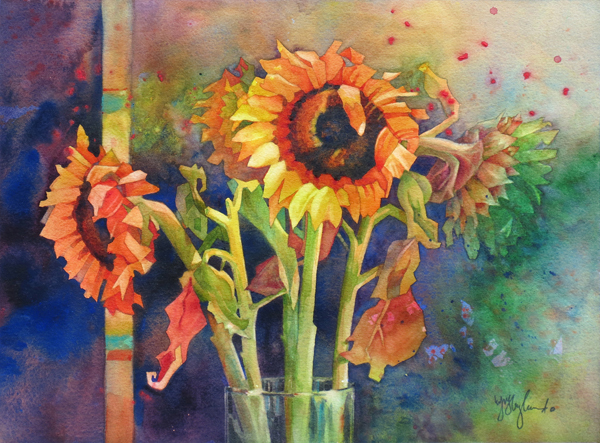 Jeanne is known for her “Wet & Workable” watercolor painting method that she has developed over the years. 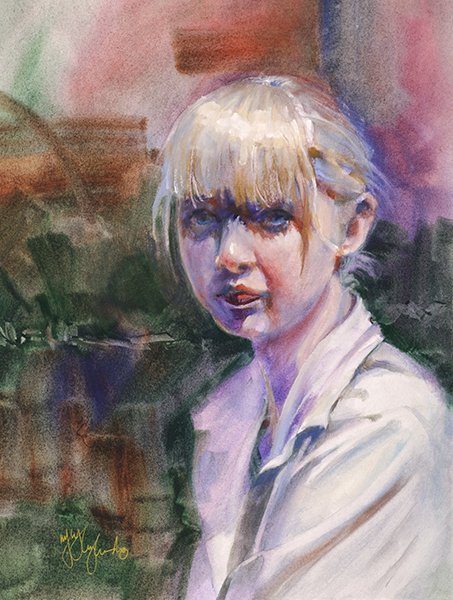 It frees students from all the “myths” of watercolor so that they can evolve their creative expression. 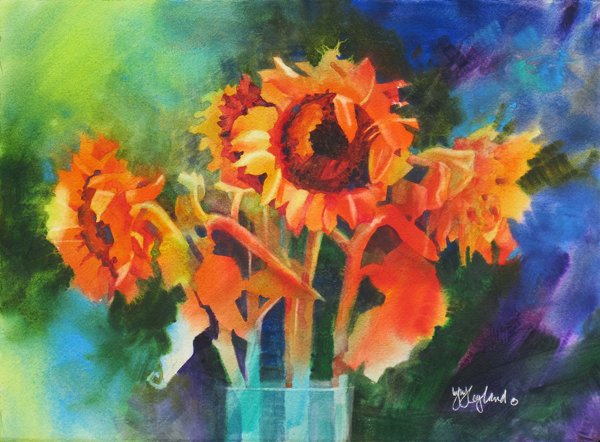 She is most known for her remarkable and colorful portraits but is also sought out for her expressive floral paintings and still lifes. Workshop students find her very lively, and approachable to learn from. She packs a great deal of information into the workshop, along with demos and guided painting sessions with the students. Jeanne has a long list of testimonials raving about how much the students learn and how her workshop is one of the best they have ever taken. 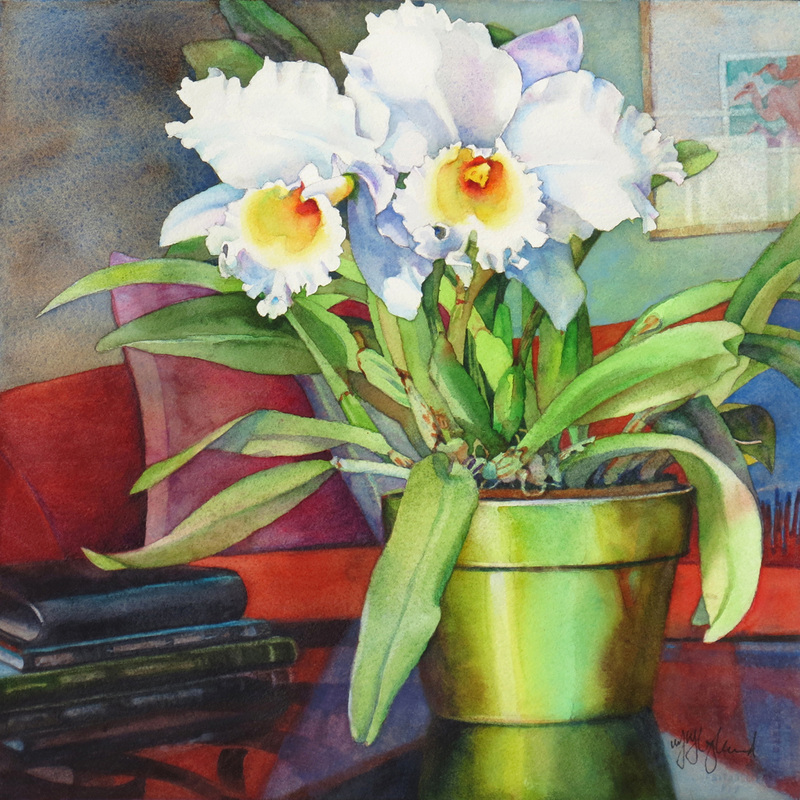 Open subject or specified (Portrait, Flowers or Still Life). 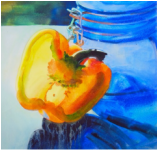 A live demo of a still life, portrait or flower at the outset. 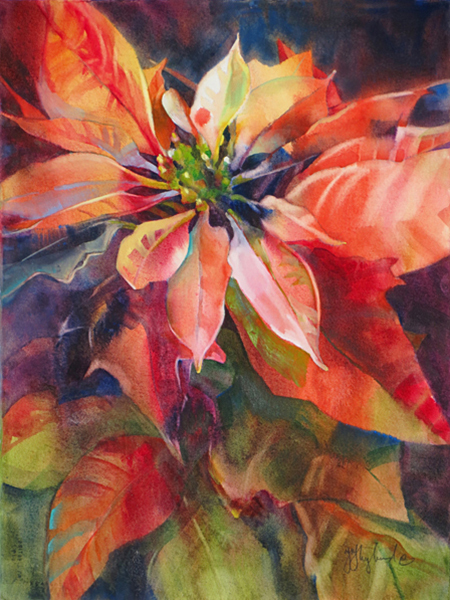 Wet & Workable painting method on saturated paper creates relaxed working time. 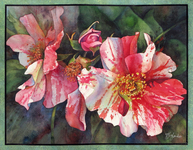 Learn to manage moisture in your brush, paint & paper for better results. Can be applied to any subject matter... and enables lifting and painting lights back in. Comfortable for those with experience in other media plus a break out for those with traditional watercolor skills. Try some intuitive and new approaches to get your juices flowing. Exercises to loosen up your creativity. Learn to access your playfulness and create the unexpected. Finish up stalled or turnaround "failed" pieces. Open subject. Open subject. Usually demo a still life, portrait or flower. There are multiple ways to approach any subject matter. Learn how to choose techniques best suited for your subject and expression. Learn multiple approaches for the same subject that enhance different outcomes/expressions. 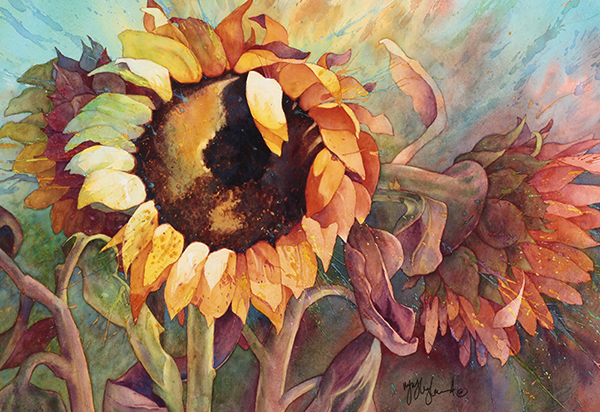 Capture the unique character of flowers with close-in “portrait” paintings. 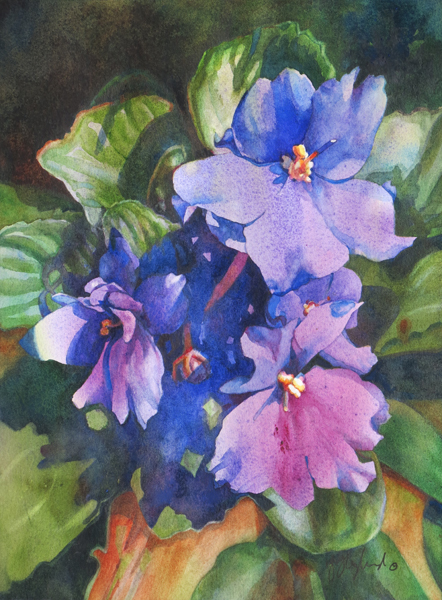 Learn strategies to distill your subject into simple shapes, values and colors. 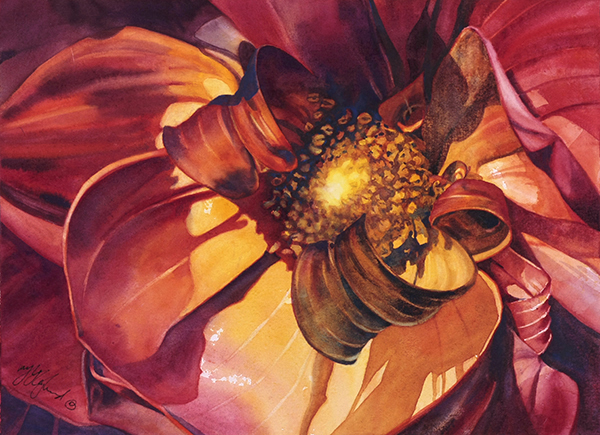 Create a dimensional feel through layering and flowing washes for soft, exciting backgrounds. Work from supplied reference or your own photos and flowers. 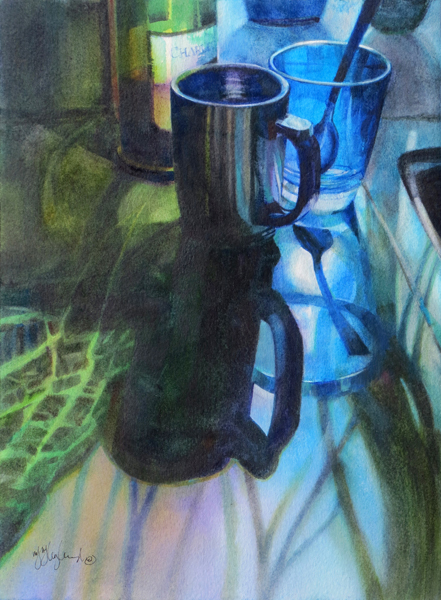 Wet & Workable; Still Life Demonstration painting from second day of a workshop in California. All work copyrighted by the artist, 2019. No permission to copy is given or implied.